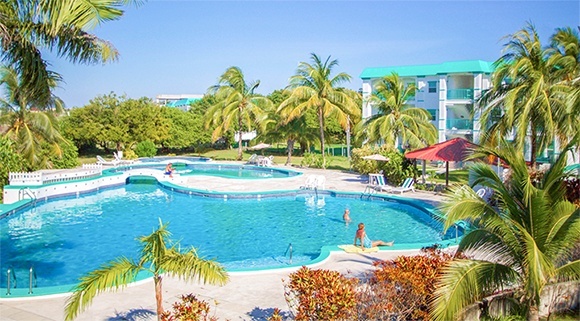 An Easy, Affordable Tropical Vacation Awaits! 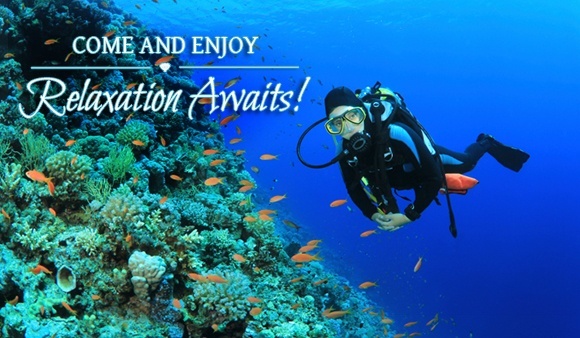 Are you ready for an unforgettable vacation experience?! Come let us pamper you on the white sands and blue water of Ambergris Caye, Belize! During your tropical get-away you can explore some of the best excursions that have made Belize the top Central American destination! Dive one of the most-popular spots in the world… the Great Blue Hole! See turtles, starfish, nurse sharks, while you snorkel along the largest barrier reef in the western hemisphere. Fish some of the most exclusive parts of the Caribbean for permit, tarpon and bonefish and many others. 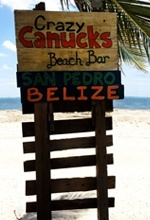 Enjoy the relaxing “No Shirt, No Shoes, No Problem!” island life on Ambergris Caye! Explore the incredible and ancient Mayan Ruins. Belize is the only English-speaking country in Central America. Direct Flights from Canada (no time wasted in US Customs!). Full of natural beauty and adventurous activities. & an amazing tropical climate! To make it easy for you, WestJet airlines has recently introduced a direct flight from Toronto to Belize City, which means you can take a tropical vacation without the hassle of going through US Customs! Book your Belize vacation now to experience “Mother Nature’s Best Kept Secret” before the secret gets out! We have a short 3-night special below but if you want to stay longer (which you will!) just let us know and we’ll extend the special rate for you! CAD $640.00! That’s right, that is in Canadian dollars! Cave Tubing & Zip Lining. We’re looking forward to seeing you in our little piece of PARADISE!